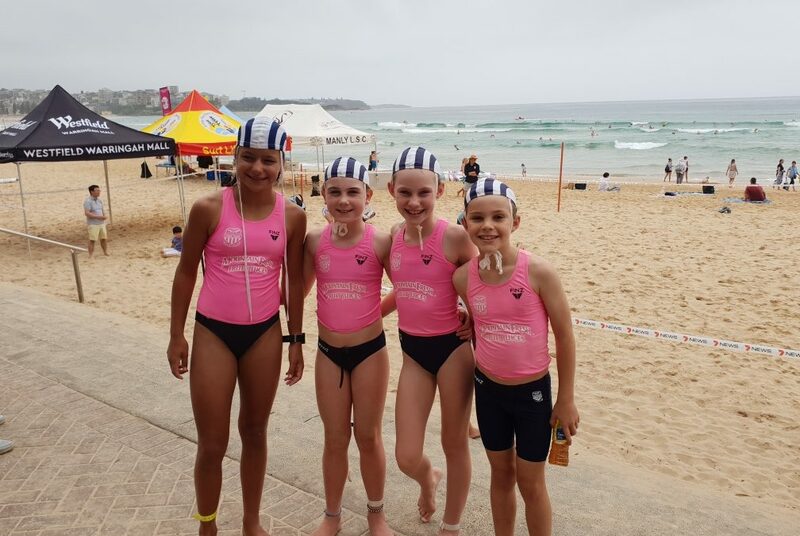 Congratulations to Siena, Erin, Adelaide and Blake who represented Longy at the ‘Manly Nippers Nats’ carnival on Sunday 19 January! Well done to all four members of Team Longy, but a special commendation to Sienna Dale who came home with the gold in the U12s flags and 2nd in the U12s sprints! Unfortunately she missed the board race, as beach events were happening at the same time as water events, but she was super happy with her result. Erin Woolford and Adelaide Maguire participated in U10 board, sprint, flags. Blake Woolford participated in U9 sprint & flags. It was a great event with clubs from afar as North Burleigh, North Wollongong.